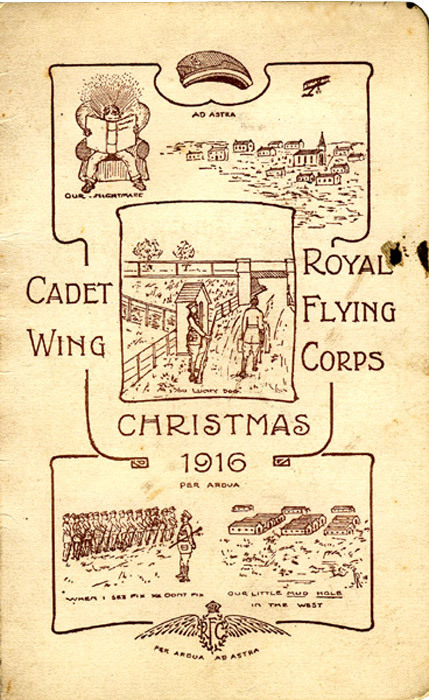 By 1918 cadets progressed through several phases to qualify for their Pilot's Wings. 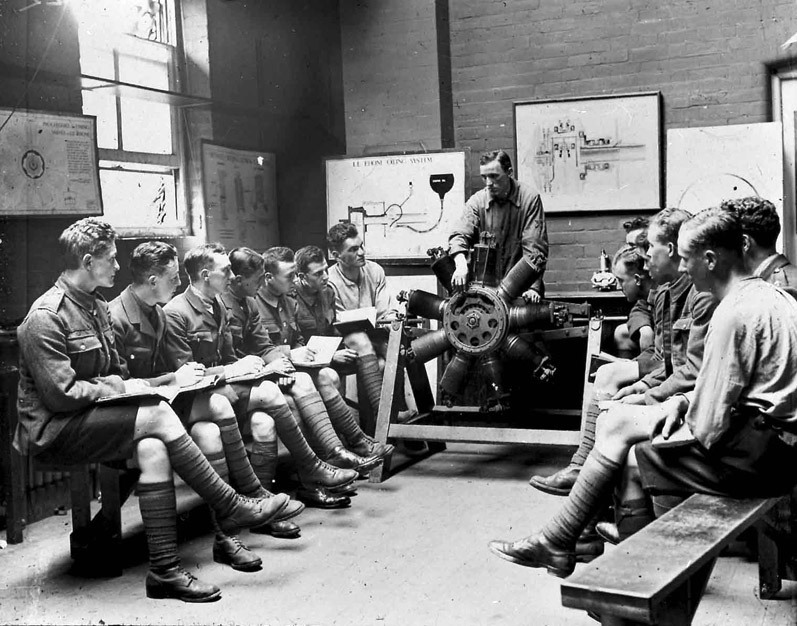 Students completed their training at specialist schools which taught them the skills they would need to survive in combat. The courses varied in length and content according to the operational role selected (e.g. fighter, army co-operation, bomber or maritime). On completion, student pilots were graded 'C' and permitted to wear their Pilot's Wings. 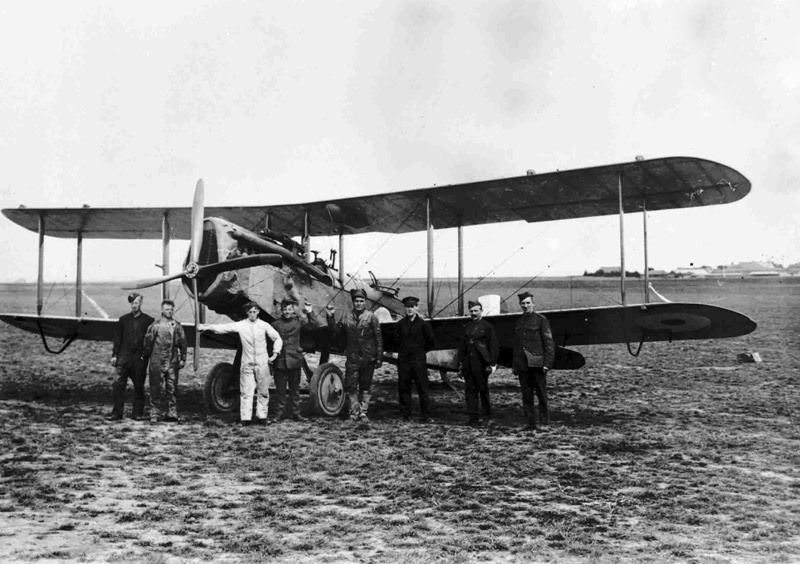 In all, by 1918, it took about eleven months for an individual to qualify as a Pilot. So many RFC/RAF students were killed learning to fly that some training units deducted money from their officers' weekly mess bills to pay for funerals.